Start Paitinging Your house. Let’s go today! Start Painting Your house. Let’s go today! A timeless commitment to exceptional quality and service drives every step we take, every detail we consider, and every stroke we apply. ABC ART Group believes in offering house painting services that deliver the most beautiful, least disruptive transformation possible. The team here at ABC ART Group has worked hard to build our reputation for reliable, enduring commercial painting services. 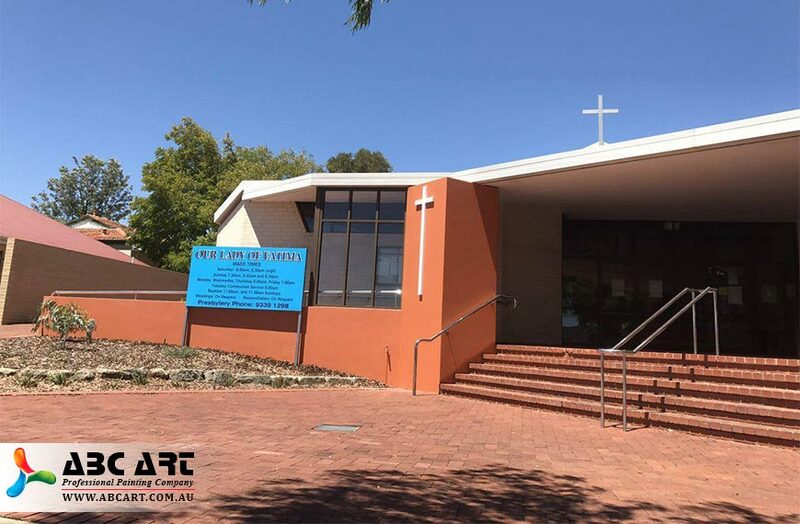 We proudly serve Perth, East Perth, West Perth, Northbridge, New City of Perth and all surrounding areas. Great craftsmanship and our Guaranty are important, to be sure, but professionalism in every aspect of our work defines our mission. From courteously answering a customer’s first phone call to the final “Thank-you” handshake, we strive for a professional approach in all that we do. When you phone or email us, we will promptly respond…. no ignored calls or emails. Our painting proposals are thorough, specific, and we welcome any follow up questions that you might have. Also, our crew leaders and painters speak English, so communication is easy and natural. Weather permitting, will begin your job on time. Our crews will arrive each morning and we will not leave in the middle of your project to start another. Start times are flexible to accommodate your needs. Some customers want us to begin after their children are out the door and off to school, while others want us to come early so they won’t be late for work. We know that we are working for you and we strive to be considerate of your needs. Your observations and questions are always welcome but we supervise job progress and quality from start to finish. 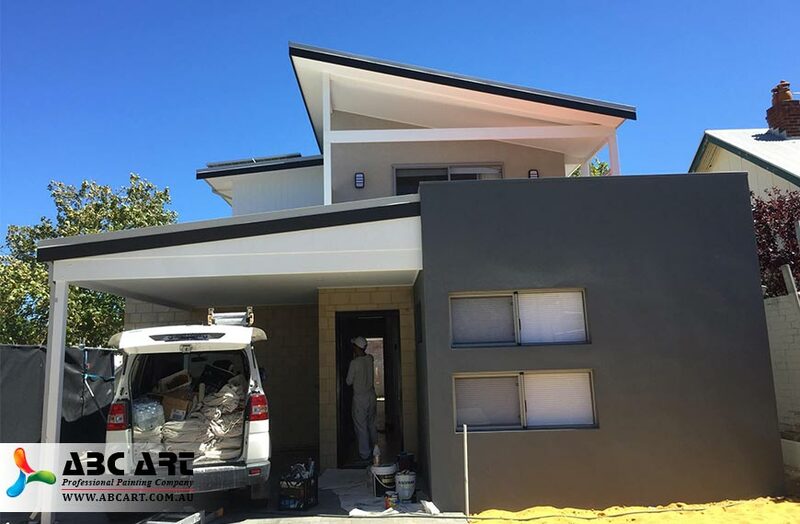 In addition, our painters are constantly evaluating the quality of their work as the job progresses. 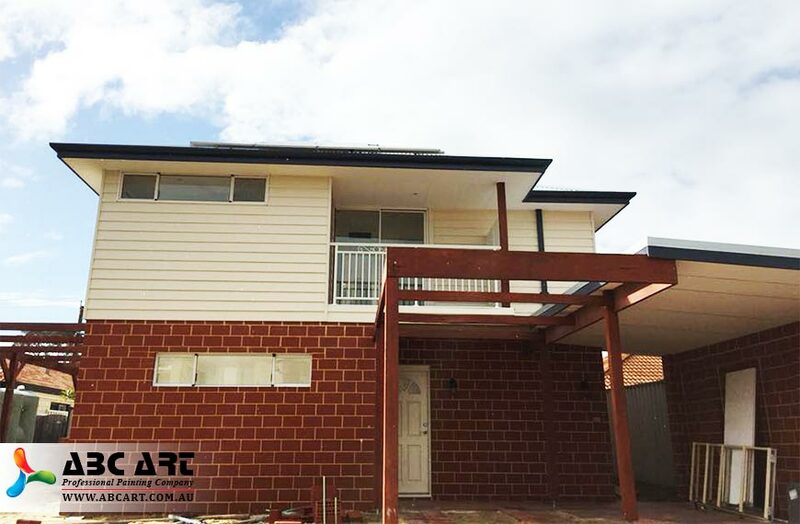 Be assured, the finished product will be up to your expectations and our high standards. Our painters are professional craftsmen, not students, part time or apartment painters, or jack of all trades handymen. Each foreman has at least 10 years of painting experience, and we only hire journeyman painters with at least 4 years of verifiable experience. We only hire professionals painters who take pride in the quality of their work. We encourage each other to strive to be the best. Surprisingly, the State of Texas doesn’t require contractors to provide General Liability or Worker’s Compensation insurance. Many contractors operate without any insurance at all…..at great risk to their customers, employees, and themselves. We are fully insured and will be happy to provide a certificate of insurance upon request. We provide a Warranty on all our painting. This Warranty covers failure of the paint for any reason. We will repair and repaint any areas that fail at no cost to you. All labor and materials are covered. No excuses. We stand behind our work and have been doing so for 25 years. 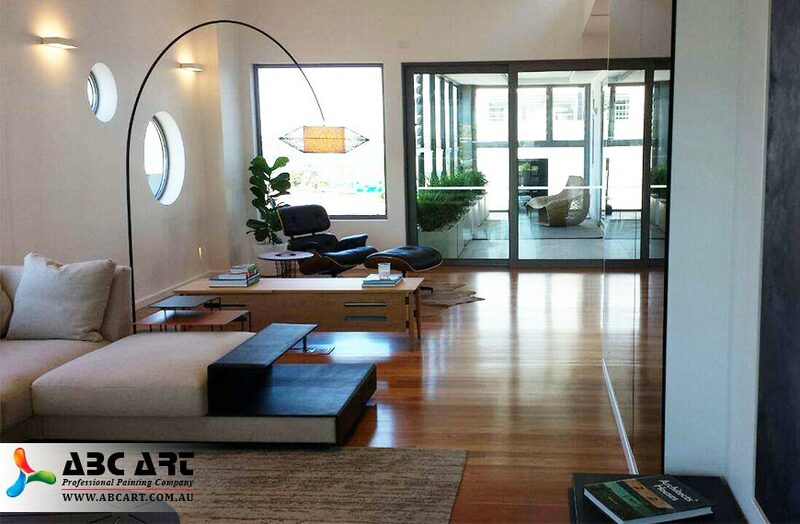 If you want to work with professionals, please call us to discuss your project. If you do, we think that you may well choose us for your project, too. 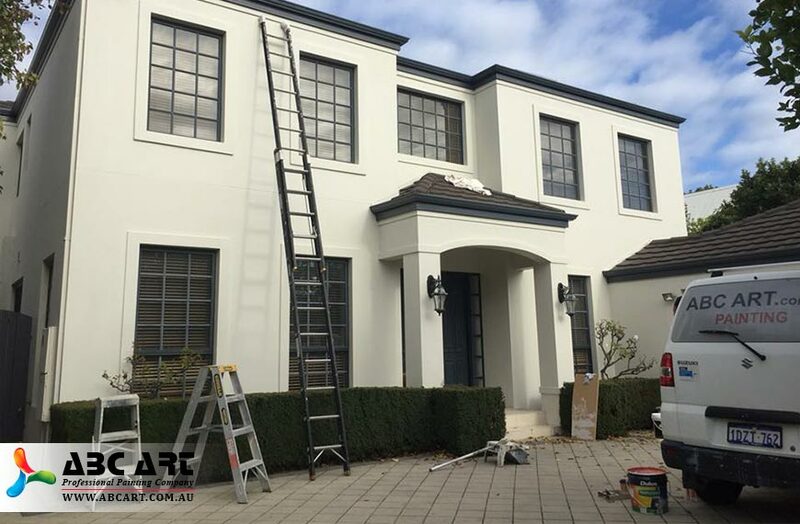 ABC ART painting has been providing superior service and first class professional painting of your home or business. 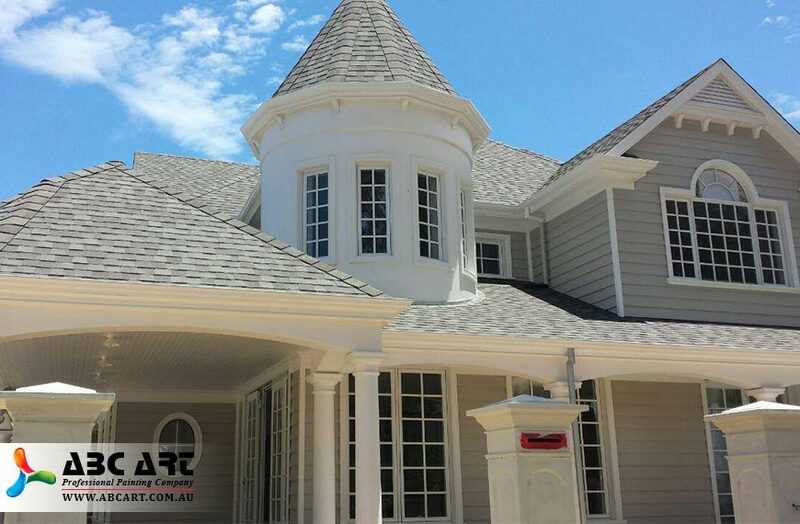 We are a painting company who focuses our attention and efforts on your project from start to finish. Great customer service and long lasting paint jobs is our trademark.